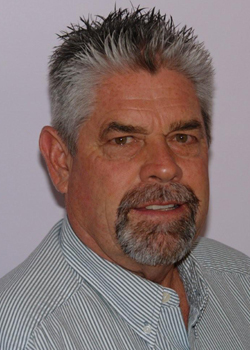 Tom Miller has been active in northern Utah real estate transactions since the 1950’s. Formally organizing Miller Construction & Reality in 1963. Tom is responsible for many of the subdivisions, apartment complexes and housing projects you pass each day as you drive through the top of Utah. His business expertise expanded to the insurance industry as well as the escrow business. 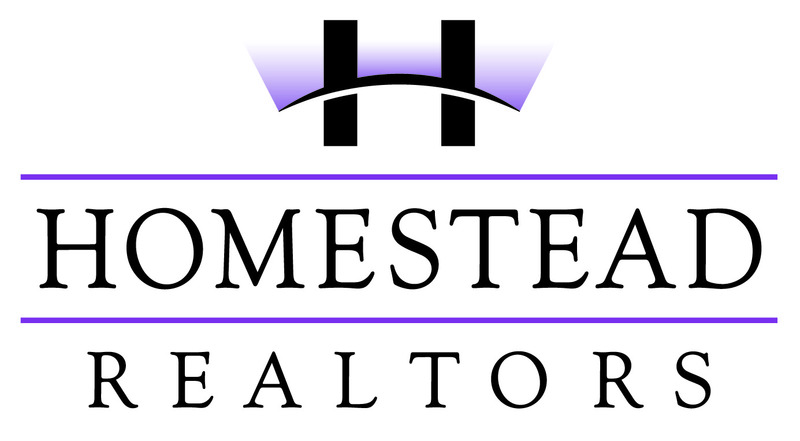 In the 1990’s he formed Homestead Realtors with a number of other well-known local real estate agents, where his is currently the Broker. Tom has been recognized by his peers as a leader in the industry not only for his accomplishments but also for his integrity. He has earned the Realtor of the Year award, been President of the Utah Realtors and was awarded the Lifetime Achievement award. 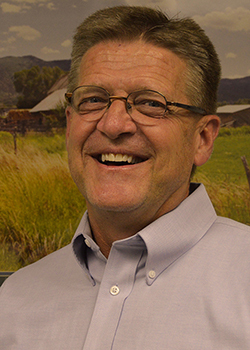 Vaughn Jacobsen has been active in the northern Utah business community for more than 30 years. 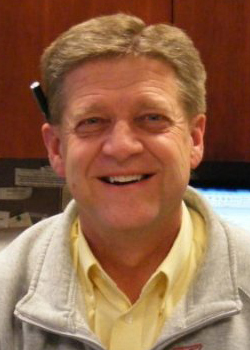 Working at the Ogden Publishing Corporation (Standard-Examiner), many have known him as the Senior Director of Operations, responsible for the daily operations of the newspaper. He took a short break in the 1990’s to join Tom in the building business, after building several homes of his own. Returning to the Standard-Examiner, Vaughn participated in the construction of the new newspaper facility and the move of the newspaper to the present location. He has been active in a number of community activities including chairman of the Davis County Chamber of Commerce, chairman of the Antelope Island Balloon Festival, Davis Arts, Weber and Davis County Legislative Affairs Committee and a number of other civic groups. Vaughn rejoined Tom in 2014, formalizing their agreement under the name of Miller Jacobsen Construction, LLC. He holds degrees in Business and Accounting. Together they make a well-versed team. Well-versed in business, ethical and honest in business and well-known in the community. Vaughn and Tom are both licensed contractors with over 80 years of combined experience. While separate from the principals of Miller Jacobsen Construction, Creations West is a trusted partner providing design and architectural services to many of Miller Jacobsen clients over the years. Every new home is someone’s dream, and in the business of building dreams,nothing substitutes for a really good plan. That’s why builders choose designs by Creations West. Innovative and simple; luxurious and practical, their plans are about Affluent Architecture, time and time again one hears that, “You can trust a plan by Creations West”. With a history of over 20 years, they have developed a library of 5000 innovative designs, plans with style to accommodate individual preferences. At Creations West they can make changes to any plan that they offer, giving customers flexibility and a quick turnaround. They also offer custom design services. If you plan to create the ultimate Dream Home then schedule a meeting with their designers. They will be more than happy to sit down with you one on one and design a build-able, trusted and quality plan, specifically to your individual creative dream. In addition they offer creative services to help you better envision your dream before it’s built. They can do a color rendering of your Home, or do a doll house or base model looking down from overhead showing the walls, doors and giving it 3 dimensions. And of course if you are really wanting to understand what it will look like they can model your home and provide a 3D 360 tour on a room by room basis including adding your own pictures on the walls. All these services can be done for the exterior and interior of your dream home. Each home is unique. Every home is someone’s dream. The plan the home is built upon is the most important part of this dream and it is also one of the least expensive parts of the overall construction. Isn’t it worth spending less than the cost of your refrigerator to have a design that you love, and a plan that the builder can trust! With over 5000 plans and their creative designs and services, talk to Creations West. Because every Dream Needs a Plan! Tom Miller is Principal Broker. 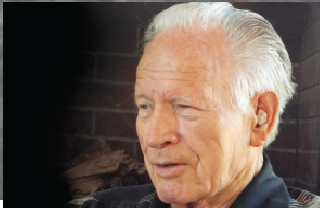 He has been active in northern Utah real estate transactions since the 1950’s. Formally organizing Miller Construction & Reality in 1963. Tom is responsible for many of the subdivisions, apartment complexes and housing projects you pass each day as you drive through the top of Utah. His business expertise expanded to the insurance industry as well as the escrow business. In the 1990’s he formed Homestead Realtors with a number of other well-known local real estate agents, where his is currently the Broker. 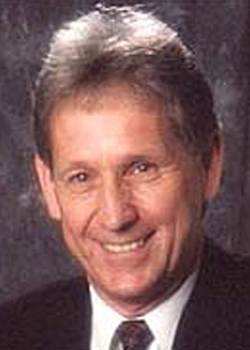 Craig Crase has been active in Top of Utah for decades. He has built his business on honesty and integrity. Craig specializes in existing residential and commercial structures as well as new construction. Call Craig at 801.458.2996 today.